One of the selling points of iPhone has always been the camera, its quality improving with every new model. In 2018, you can produce near-professional shots with just your phone — provided you’ve got the right apps for every step of the process. Pronounced Visco, VSCO is one of the most popular iOS photo editing and filter apps around. It comes with several free — and dozens of paid — presets that can make any iPhone picture look and feel like film. 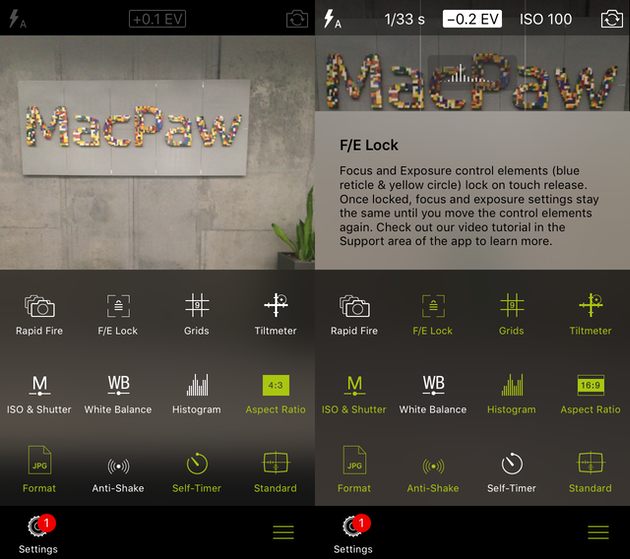 You can adjust the strength of any filter, as well as edit sharpness, color, and exposure of your picture. There are also tools for cropping and making other adjustments before publishing a photo. Many of the free presets create a soft, faded look that’s increasingly popular on Instagram. Well worth downloading and testing out! Anyone who shoots on iPhone ends up with waaaaay too many photos — because it’s so easy to take a few extra shots just in case. Pretty soon, you’re scrolling through an endless stream of similar pics that make your Camera Roll a mess and gobble up your iPhone storage. 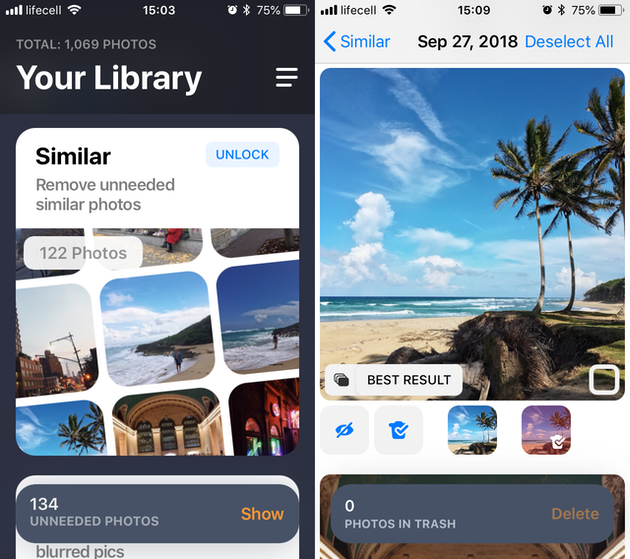 Gemini Photos scans your library to help you delete images that are very similar, as well as outdated screenshots, photos of text, and other clutter. And don't worry: everything you delete stays in Recently Deleted for 30 days, so you can retrieve some photos if your change your mind. How many times have you taken the perfect shot, only for some litter or power lines to ruin it? If you aren't a Photoshop expert, you need a quick solution you can use on your iPhone. That’s where TouchRetouch steps in. It comes with a suite of powerful editing tools for large or small imperfections. Once you’ve deleted an unwanted object, the background that replaces it blends in perfectly with the rest of the picture. 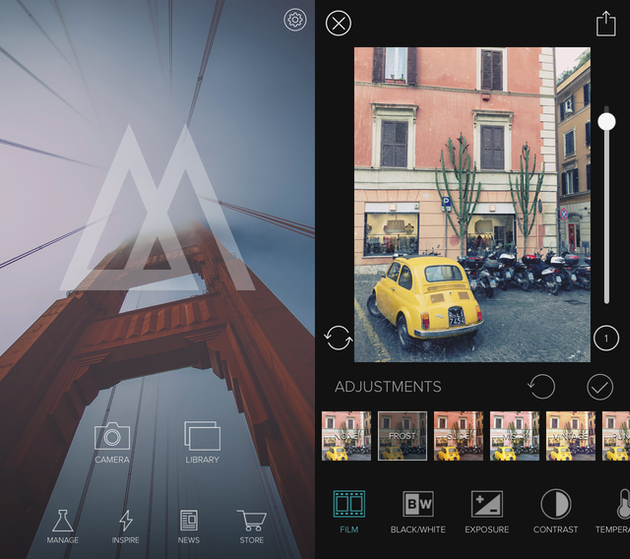 One of the most popular free iOS apps around, Snapseed comes with a whole suite of editing tools. 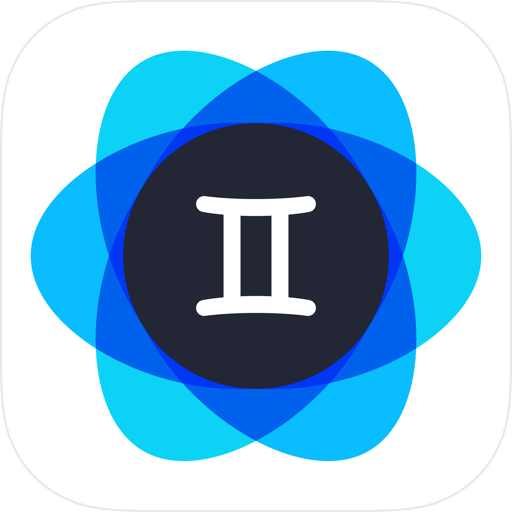 The experience is really straightforward, so it’s ideal for anyone who doesn’t want to spend hours trying to edit pictures on an iPhone. Using Snapseed, you can tweak anything from exposure to color and sharpness; crop, rotate, and add text; apply a double exposure effect or vintage filters. Plus, the app comes with advanced editing features such as curves, brushes, and a healing tool to remove unwanted objects. Adobe needs no introduction to professionals and amateur photographers alike. 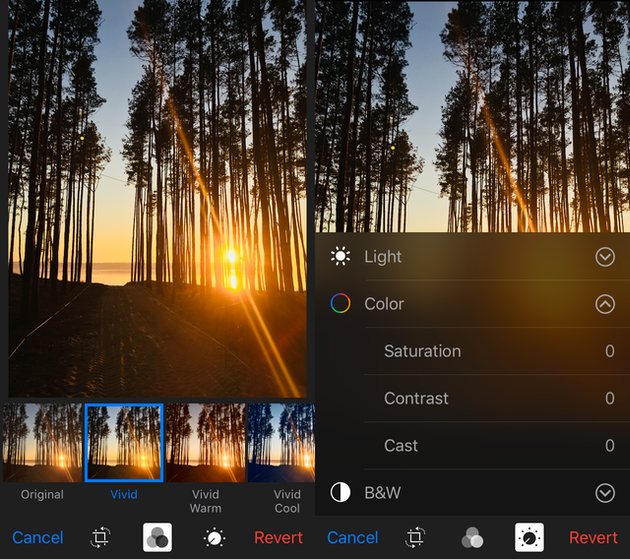 Adobe Lightroom is a suite of comprehensive tools that have dominated the photo editing landscape for years — and now it's available on your iPhone. 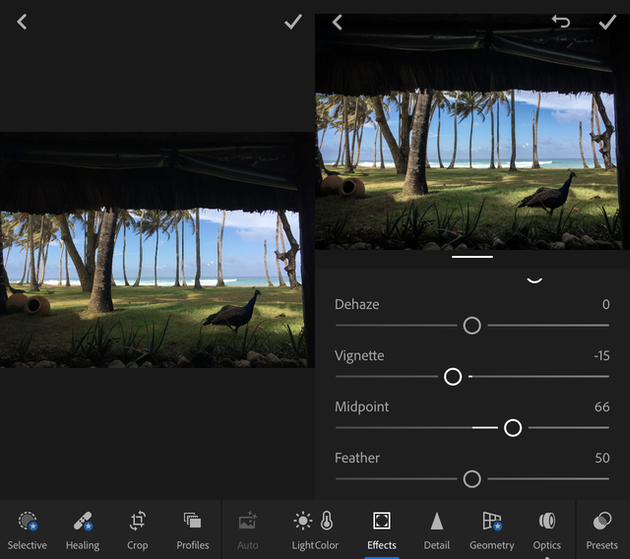 Unlike many other photography apps, Adobe Lightroom CC includes a camera, which means you can capture RAW images directly in the app. 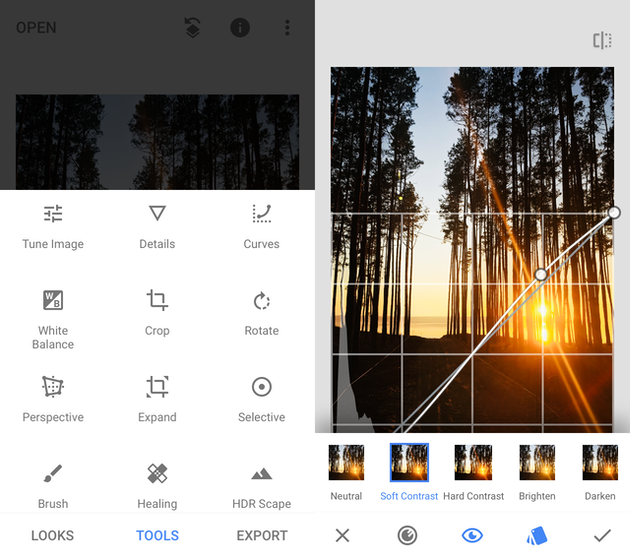 And that’s not the only advanced feature it boasts, so it might just become your go-to photo editor. Mextures allows you to do something different with your filters, textures, and light enhancements to achieve a creative edit you don’t see everywhere. With Mextures, you can add grit, grain, grunge, and a range of creative and vintage textures to your pics. Introduce beautiful gradients, apply layer effects to create unique blends. Plus, you can create editing formulas and save them for later. Have you ever wanted DSLR-style controls without needing to carry around a professional camera? With ProCamera, you can get an amazing DSLR experience on your iPhone. Adjust your shutter speed and ISO, shoot in RAW, TIF, and HEIF formats, and even shoot in low light settings, which isn’t always possible with an iPhone. Basically, this is a photography app for doing things you never even dreamed of doing on iPhone. Live Photos are great, until you find you can’t post them on Instagram or other social networks. Except now you can — with Momento. 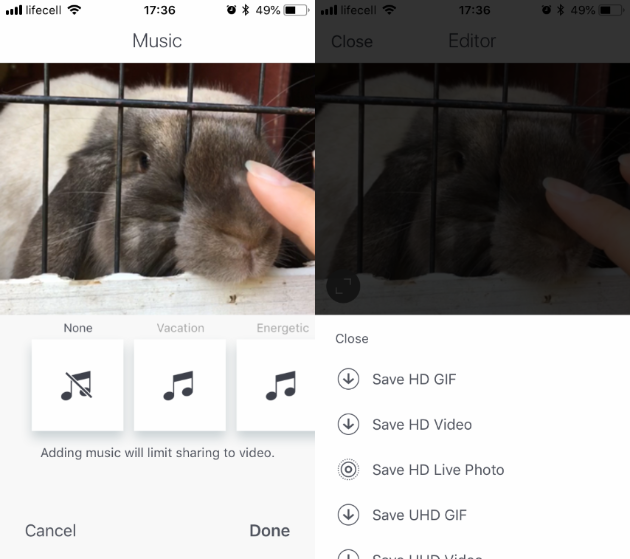 This iOS app turns your Live Photo into a video or a GIF with any music or text you want to add before posting it as a Story. 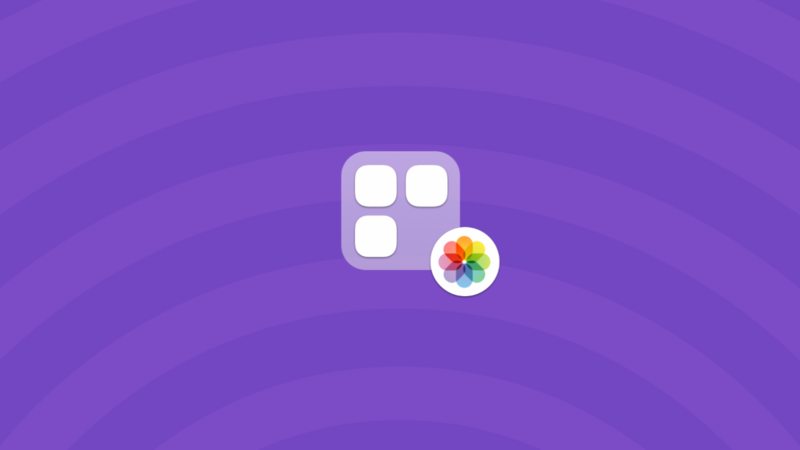 If you like, Momento also lets you shoot stop motion videos and post them on social media. 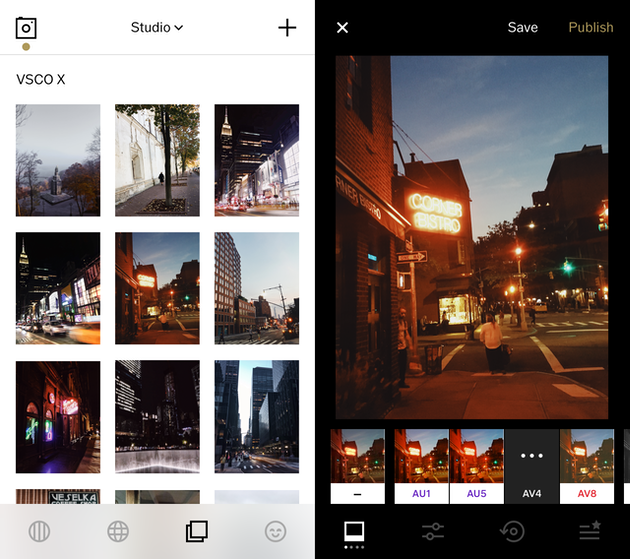 Photos, the native iPhone photo editor, comes with numerous features that other apps may charge you for. In Photos, you can change everything from color balance to exposure, add 9 classic photography filters, and make dozens of other edits. Best of all: it’s free and you don't need to download it. Photos is part of every iPhone and probably always will be. 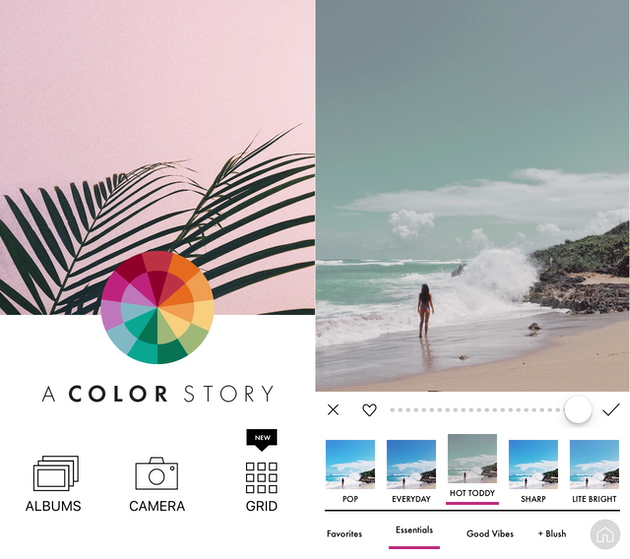 With A Color Story, you can bring your pictures to life using over 100 filters with adjustable strengths and 40 movable overlay effects. 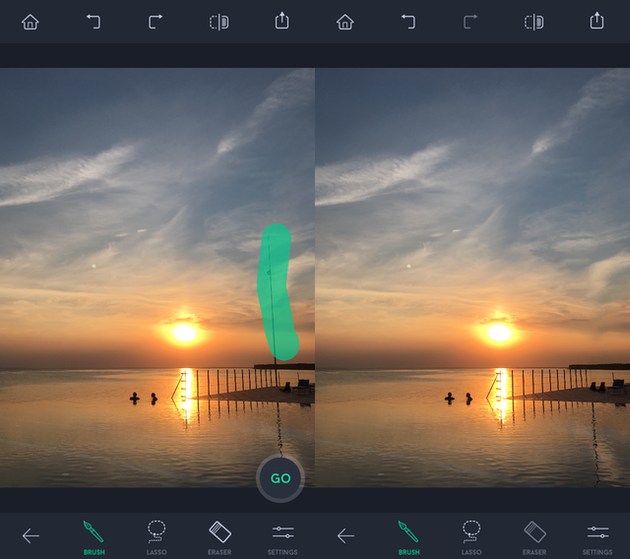 You can even create custom filters saved from the edits you make (and may we say this app comes with plenty of useful editing features). There are, of course, a dozen more out there for every app we’ve covered in this article. Some are equally amazing, whereas others aren’t worth your time. No matter what tools you use, enjoy your experiments and keep creating!